Over the past few days, there has been massive chatter due to the removal of Cyrus Mistry from the position of chairman of the Tata Sons board. Mistry is hitting back. In a letter to the Tata Sons board members, Cyrus goes on to say that the only reason why the Nano project was continuing was due to emotional reasons. According to Cyrus, the Nano project should have been shut down as the company was losing a lot of money on the Nano, a figure as high as 1,000 crores. According to Mr. Mistry, another reason why the Nano project was not shut was due to the fact that Ratan Tata had a stake in an electric car company that needed Nano gliders for their survival. If the project had been shut, this too would have had to be scrapped. Since the Nano was a special project, a lot of effort went into it. According to sources, the Nano sucked a lot of resources from the company, resources that could have been used to make multiple cars for multiple segments. But due to the obsession of building the world’s cheapest car, they lost out on other products. Where there were close to 50 new models that were launched in the passenger car segment between 2009-2014, Tata launched nothing. Also, they didn’t focus much on the largest growing segment in India – compact SUVs. It was only in 2014 did they unveil their next new vehicle, the Bolt and the Zest. Sadly, both didn’t do really well for the company. It is only after the coming of the Tiago that the sales of the passenger car vehicles started growing again. They have a few more products coming our way soon, but they have already lost out by a few years to the competition. 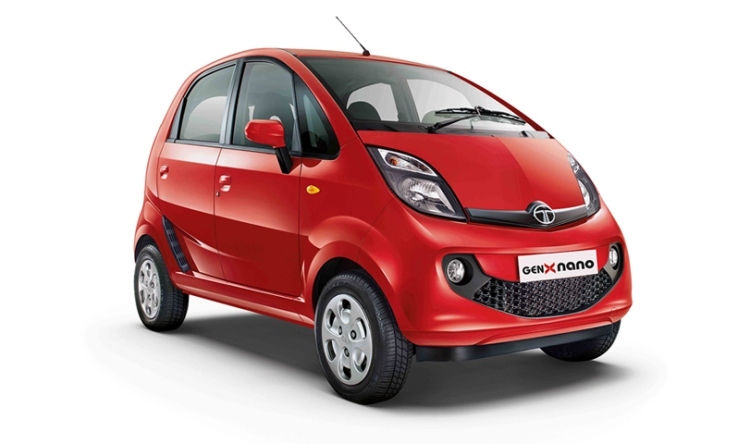 The Nano has a special place in Mr. Tata’s heart. 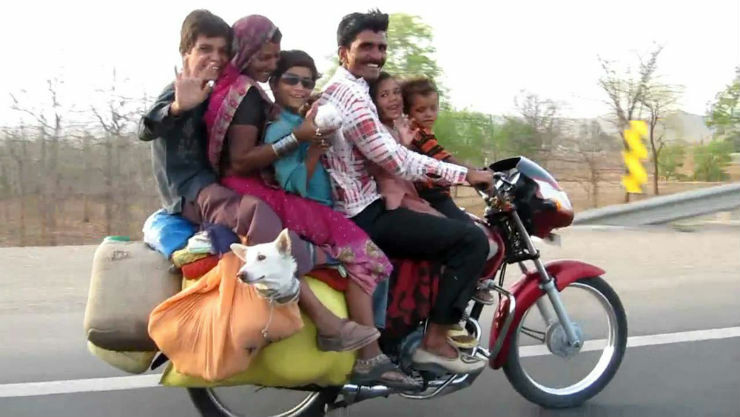 It was his aim to build a cheap car that could be used by families who could only afford a bike. A lot of challenges were faced in the whole process. Starting with designing a car that didn’t look like an auto rickshaw, to one that was adequate to drive in the city and had enough space on the inside. Once the product was made, they faced their next big issue, the Singur land controversy. Ratan Tata initially thought going to West Bengal would be a good idea for the Nano plant and decided to set shop there for the Nano. However that was not to be. Massive protests erupted due to the land being farm land and Tata had to call it quits. Not only did they have to shift the whole project to Sanand, but also had to delay the deliveries of the vehicle due to lack of supplies. 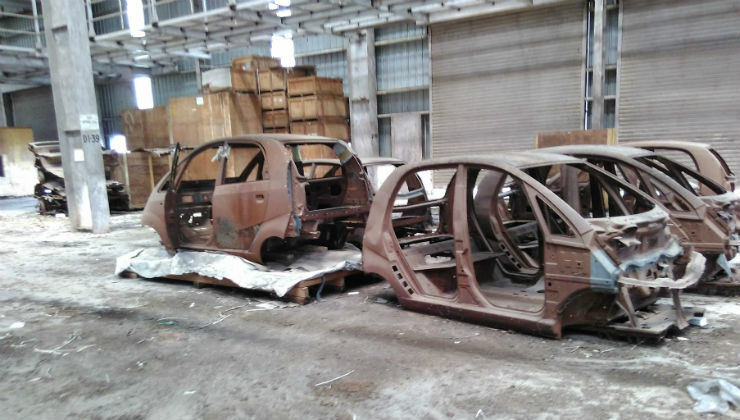 The company started building the Nano is small batches in their facility at Pantnagar in Uttarakhand, a facility that also builds the Ace mini truck. Though the Nano generated a lot of hype and a lot of people signed on to get one initially, Tata couldn’t deliver on the demand initially due to the production issue they had. This disappointed quite a few people as it took close to 14 months more to setup the plant at Sanand. 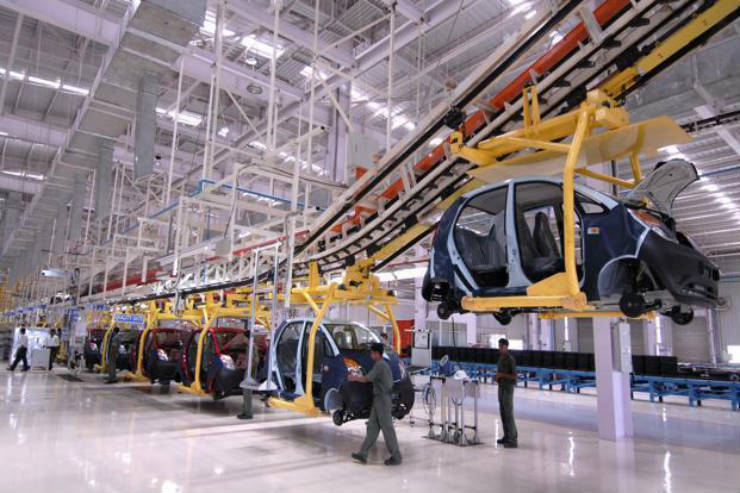 When production was up in full swing, the Nano had already begun to lose stream due to the long waiting period. During this time, a few fire cases were reported on the Nano and though not all were actually the fault of the company, the reputation of the Nano brand was hit severely. Also where previously people liked the idea of a cheap car, when it was introduced, people weren’t interested in owning a car with the tagline of the world’s cheapest car. These two factors were something the brand could never bounce back from. Where the segment leader, the Alto sold close to 15-20,000 units a month, the much cheaper Nano barely sold a couple of thousand units. In one word, uncertain. 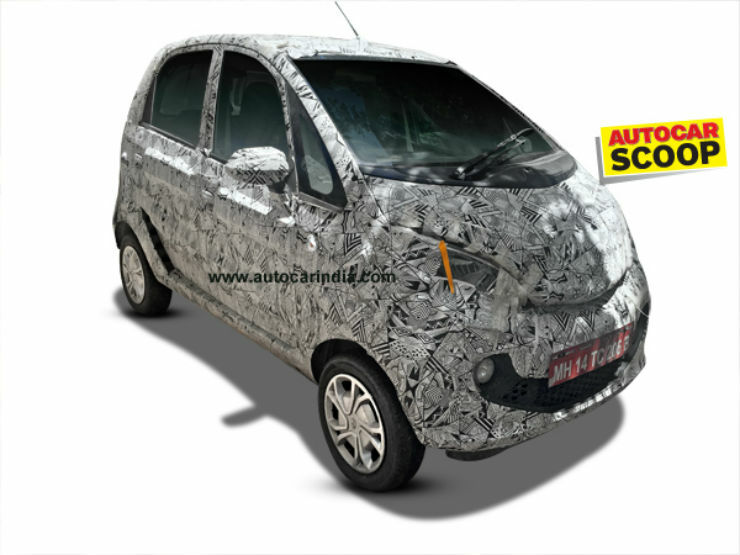 Tata is working on a new version of the Nano, codenamed the ‘Pelican’. The vehicle is expected to be a more powerful vehicle with much better interiors. The vehicle has been spied multiple times as well and looks much better than the outgoing version. However there is clarity on when the new vehicle will make its way to our market, especially after all this.